70% of our planet is covered with water. It is the habitat for 80% of all lifeforms on earth. Our oceans produce 50% of global oxygen and in exchange consume CO2 and are, with all its life such as, plankton, fishes and other animals which are vital to feed our planet and us. The oceans are the lowest places on earth. They are not only the habitat for so many lifeforms, they are also the final harbor for man made trash. 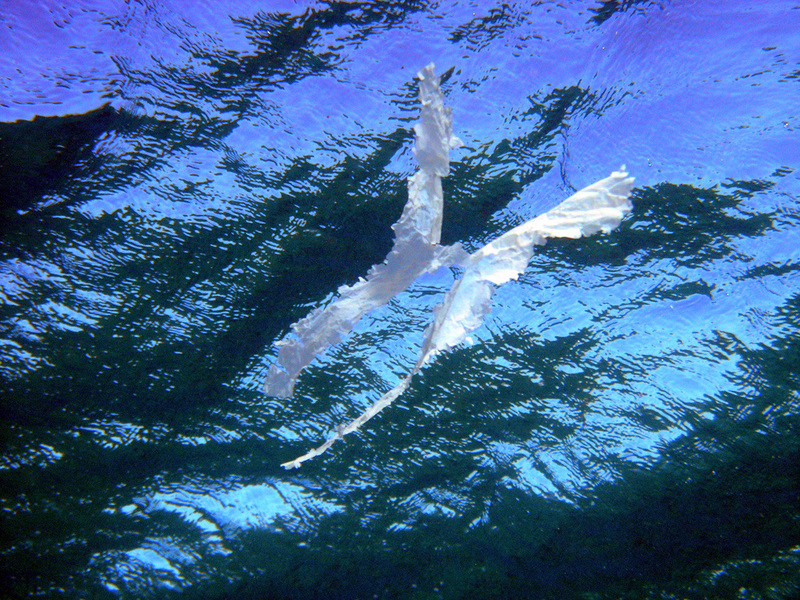 Some of it (an estimated 15%) gets pulled out to the open water by ocean currents and is finally trapped in one of the five large ocean gyres, such as the sadly famous Great Pacific Garbage Patch. The reality it is not quite so straight forward however, trash does not form a compact "island". The animation published by NASA in 2012 provides a better insight into how chaotically the ocean currents flow. For more details visit NASA. The term "smog" or "soup" might create the more correct picture in one's mind. 1.3 billion tons of Municipal Solid Waste are produced per year by people who live in cities, to double by 2025. 70% of the waste is heavier than water and will settle to the bottom as water currents allow. 15% will be washed onto beaches. 15% will drift off land to the open sea and finally reach one of the five gyres. Parts per square kilometer reported: 13,000, NOAA writes: "We were unable to find a reference for this figure." Thanks to Anja Krieger for pulling together all the numbers and sources on her blog. Where does all the material Come from? Lacking Waste Management capacity and Littering cause material emissions into the environment. J. Jambeck et.al. 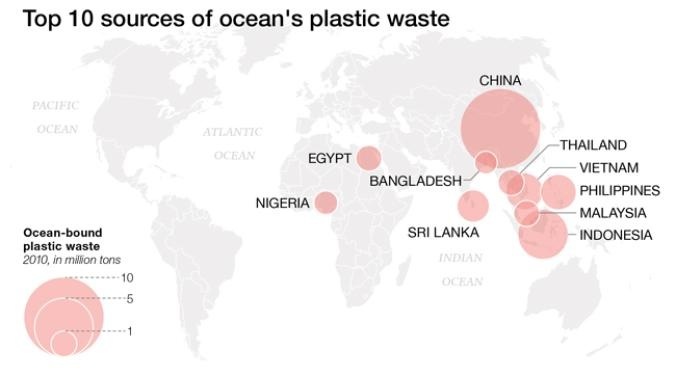 have published an article in beginning of 2015 which displays the potential by country contribution of near shore population around the globe and estimate "4.8 to 12.7 million MT" to enter the ocean in 2010 which may double due to population and consumption increase until 2025 if waste management is not sufficiently in place. It was assumed that 2% of that is caused by littering. Which goods were found during beach cleaning days? At the beach - "as evaluations of international garbage cleanup campaigns have shown, plastic debris from the areas of packaging and foodstuffs often enters the seas as flotsam. Among the ten most common kinds of flotsam are plastic bottles (11%), plastic bags (10%), food packaging (9%), beakers, plates and cutlery (5%)." http://www.plasticgarbageproject.org/en/themen/probleme/abfall/ more information can be found on the Ocean Conservancy Website. How much Material is where and which Size or Mass is there? SAILING SEAS OF PLASTIC by Dumpark based on "Plastic Pollution in the World's Oceans..." by M. Eriksen et.al. Dumpark has created a fascinating interactive overview about sources and locations the litter can be found: www.dumpark.com/seas-of-plastic-infographic/ . Headlines about the Garbage Island and pictures about swimming net clusters have created pictures in our mind that most of the litter to find must be large and could be pulled out of the water by big machines. Unfortunately most particles are smaller particles. That is why the litter is more often also called "The Soup". Click to reach source on GOOD.is . 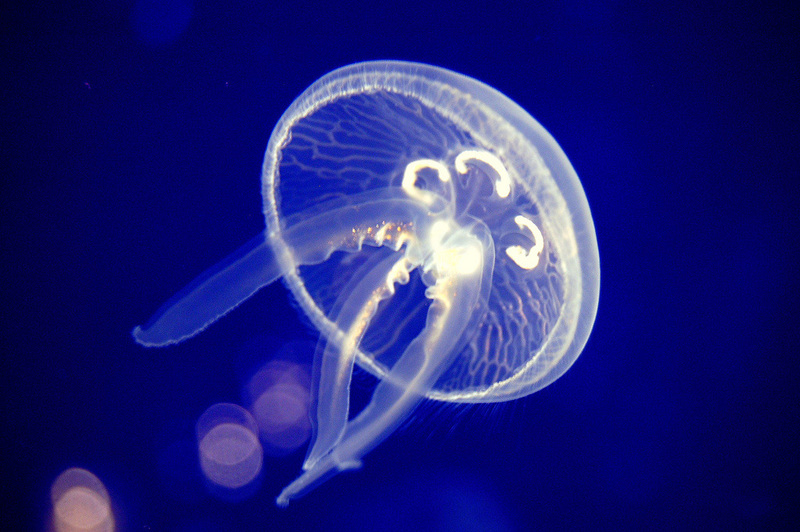 It can potentially reach or effect human's food chain. "Beach cleanups. The Netherlands and Belgium spend approximately US$13.65 million annually in cleaning up their beaches (UNEP). In the US alone in twenty five years of beach cleanups, done by 241,002 between volunteers and unpaid researchers, was collected at total of 2,167,065 items, of which 252,694 were plastic bags, 222,670 were bottles, and 10,430 were six-packs holders (Ocean Conservancy). Tourism losses. Ofiara and Brown estimated tourism losses between $706 million and $2,977 million (in 2008 US$) as a result of marine pollution and wash-ups in New Jersey in 1988 (Ofiara and Brown 1999). Fisheries and Aquaculture. Marine litter costs the Scottish fishing industry an average of between US$15 million and US$17 million per year, the equivalent of 5 % of the total revenue of affected fisheries (UNEP). 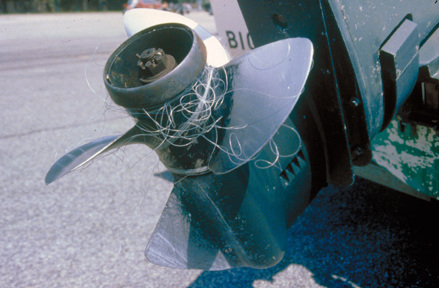 In 1989 a survey conducted by Wallace on commercial vessels in the eastern oceans in the US revealed that over 45% of their propellers, over 30 % of their gears and over 35% of their cooling systems fouled due to plastic clogging. The numbers for recreational vessels were 28%, 15%, and 21%, respectively (Nash)." Materials like Plastics and the goods which they were and are made of are there to make human's life better. To have those products in a place where they create no use just damage has no sense and we believe this was never the intention of anyone.